Wellness Events – Live With Purpose. CEO of LiveMore William De La Cruz hosted first ever Coats for The Cold event in effort to bring warmth and hope to those cold in the holiday season. De La Cruz was able to raise over 80 coats/jackets which were all donated to the Covenant House ; a New York City homeless shelter for the youth. On October 27th, 2018; LiveMore hosted a collaborated effort in goal to raise awareness and support to empower individuals and families impacted by Breast Cancer. Together, we united against one of the most common diseases in our nation; and created a tradition for the years to come that engages different communities affected by this disease. Follow @teamruninpink on Instagram for you’re latest information for Run In Pink 2019. National Night Against Crime is in partnership with the NYPD. William De La Cruz got the opportunity to get up and get moving with the community not only representing the NYPD as a Police Cadet but he gathered and spoke about the importance of health/fitness. Will shared his struggles along the way and turned them into success stories. Be More. Do More. 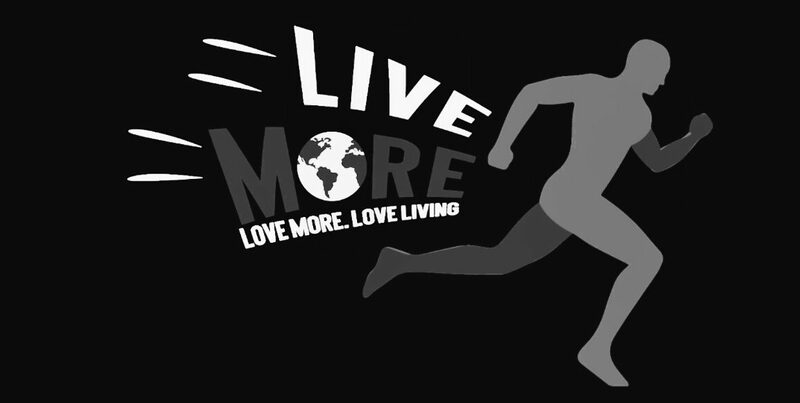 LIVEMORE.